We provide software solutions based on our award winning platform – The Piction Digital Media eXchange (DMX). This includes solutions within the areas of Digital Asset Management, E-Business, Ticketing and Venue/Educational booking systems. 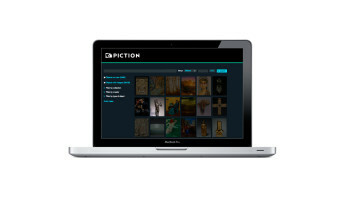 Piction have a strong focus on the museum, government and corporate sectors. Our platform has been purpose built to address the unique requirements each sector produces. 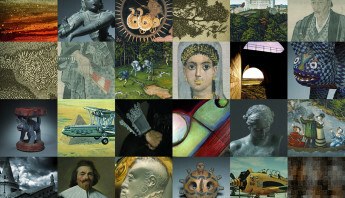 In particular, we have strong knowledge and experience within the cultural institution domain. Our Digital Asset Management solution enables organisations to centralise, control, distribute and commercialise large amounts of digital information such as images, PDFs, word documents, spatial, audio and video. Simply, we enable organisations to provide different user communities access to their digital based knowledge whilst retaining tight control by attaching business rules as to how users can interact with a digital asset item (whether still imagery, PDFs, video, audio, etc). Piction provides project implementation services based on its own methodologies that is centric around rapid production prototyping. Our implementations are fast because it is more focused on configuration rather than build. This is achieved due to our platforms rich domain oriented features. We have a philosophy of being open both commercially and technically. We listen to our customers and try our hardest to develop a model that best suits. Our solution is scalable and can be used from small organisations through to large enterprises.